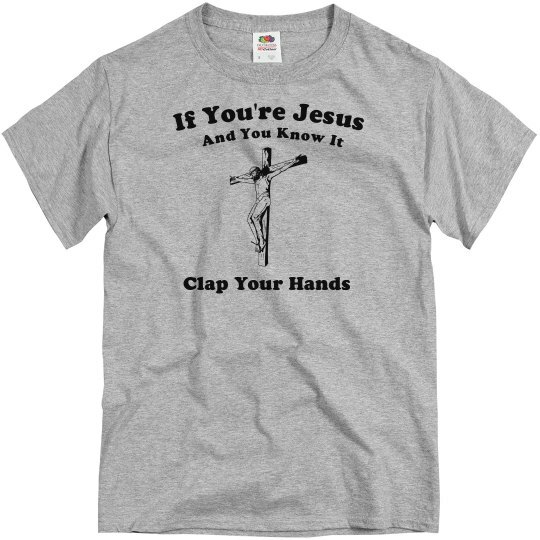 If you're Jesus and you know it, clap your hands. Oh, wait. My bad. I guess you aren't who you say you are. All the kids love this game, join in Jesus!